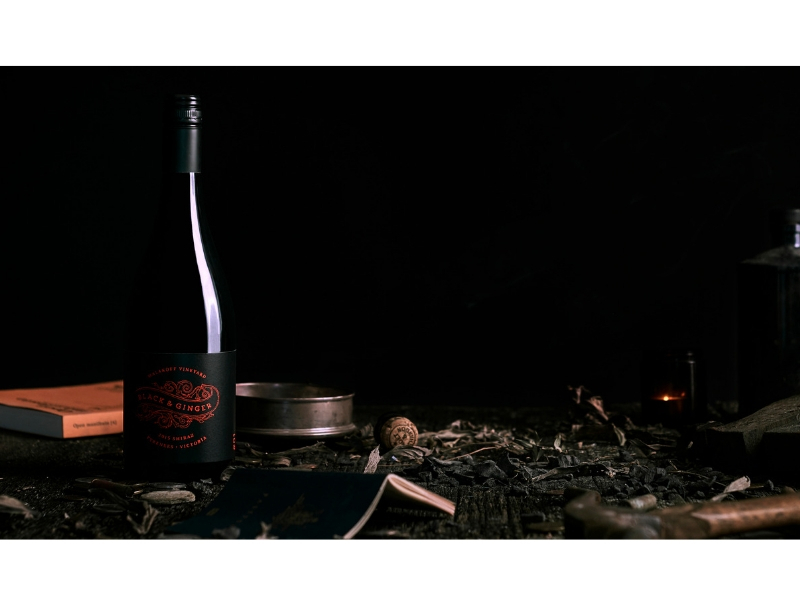 A juxtaposition of city & country, of old & new, of ragged & clean cut, Black & Ginger is a collaboration between a winemaker from Great Western and a start up wiz from the big smoke. Two gents Hadyn Black & Darcy ‘ginger’ Naunton, brought together by a shared appreciation of good wine, beards and the great outdoors. Two gents in beards and one called Ginger, sounds like a must-visit stall to us!